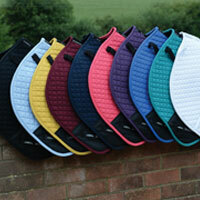 All purpose saddle pad with merino edging. 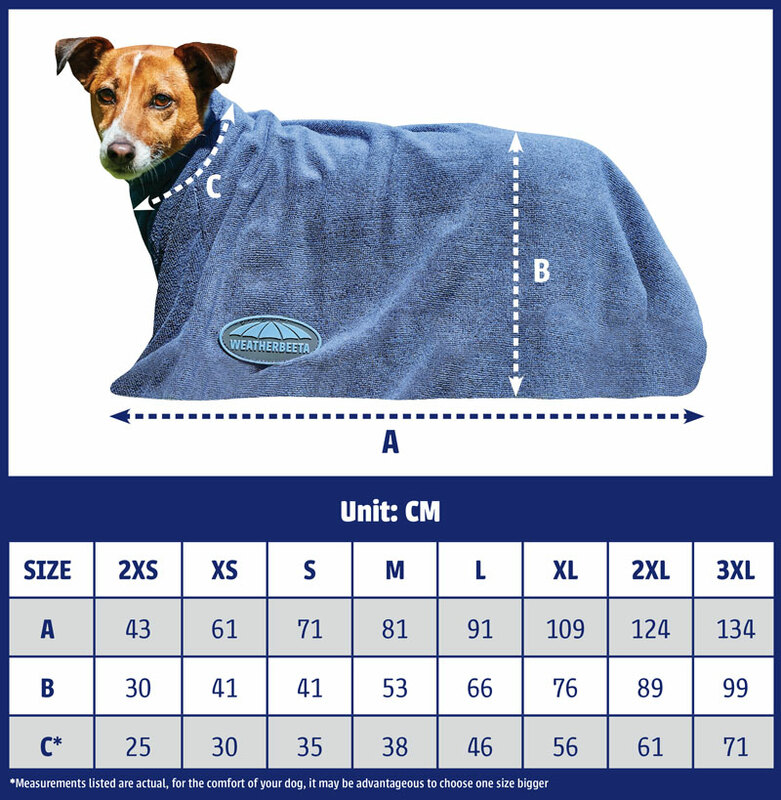 Soft and durable polycotton outer. Added premium thick rolled sheep wool to look like a built in half pad. 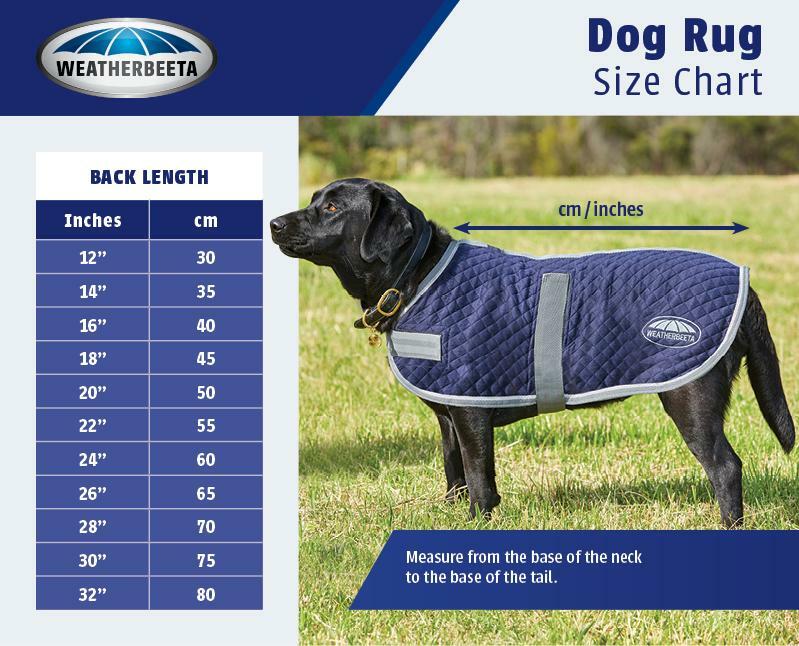 The WeatherBeeta All Purpose Saddle Pad is made from a soft and durable polycotton outer with added premium thick rolled sheep wool to look like a built in half pad. 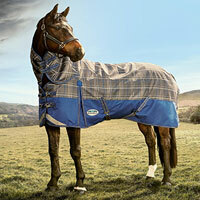 Also features a PVC-covered girth patch for added durability.